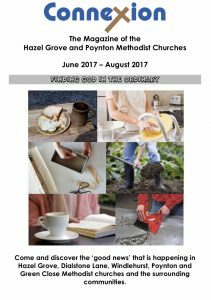 Poynton Methodist Church is part of the Hazel Grove & Poynton Methodist Circuit. That circuit produces a quarterly magazine – recent editions of which are below. 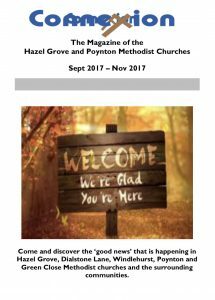 If you would like more information about any of the articles in the magazine then please contact Rev John Wiseman.